ChiroActive was opened by husband and wife chiropractors Dr. Trina Parry and Dr. Brian Martyniuk. We’re here to help and support you in achieving a more balanced and active way of life. After their graduation from Canadian Memorial Chiropractic College, the pair knew they wanted to open two practices in Ottawa to serve the families in our area. 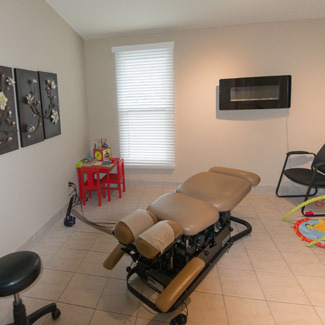 Along with chiropractic care, we offer massage therapy and acupuncture. 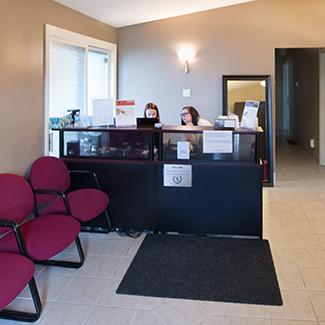 At our Stittsville location, we see moms, dads, children, and expecting moms who need to get to the root of their problems for effective relief. Stittsville’s growing community means a busy lifestyle for kids and parents with unique stressors on each member of the family. Chiropractic care improves the function of your nervous system, so you can adapt to everyday stress and operate at your highest potential. Our goal at ChiroActive is to enable you feel great and live life to its fullest! We’d love the opportunity to assist your family. Contact us today! We’re open late for your convenience.